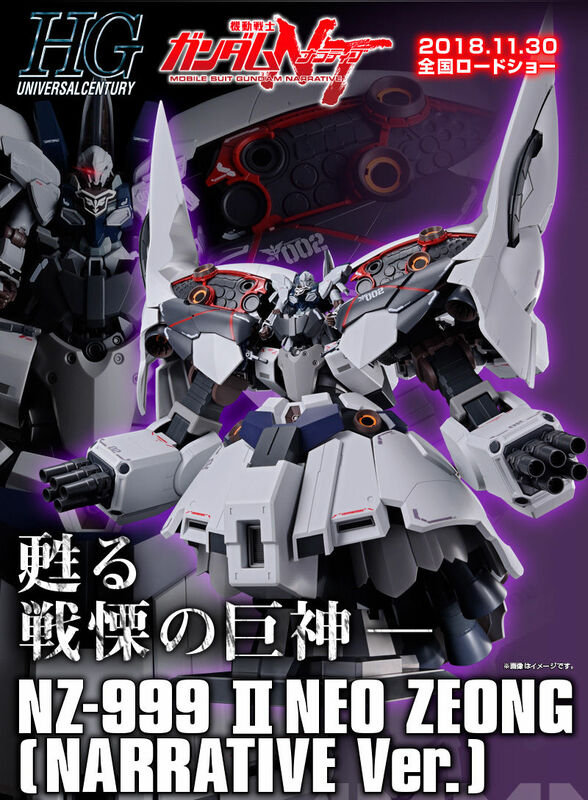 1/10 SCALE STATUES: 1/10 scale statues of Unicorn Gundam and Gundam Exia will be available for photoshoot purposes. 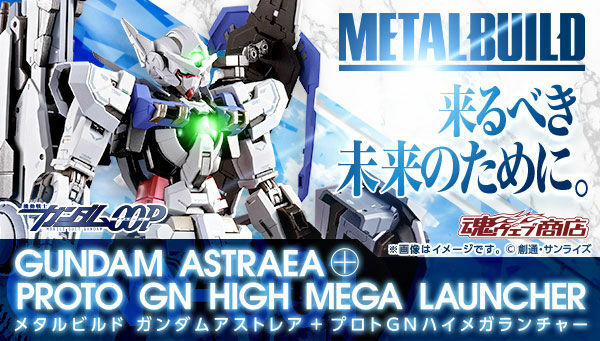 NEXT PHASE GUNPLA: For the newest GunPla announcement, NEXT PHASE GUNPLA will be displaying some prototypes of the new upcoming GunPla kits! GUNDAM BUILD DIVERS: The latest items from the anime will be on display! 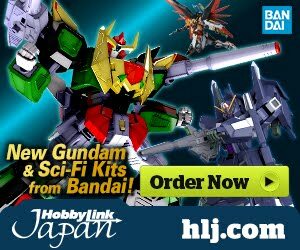 GUNDAM MODEL FORMATION: See how they build the Gundam models. A step by step gallery showing the process of making GunPla. GUNDAM MODEL SUPPORTERS: GunPla supporters and artists shows their take on their favorite GunPla by painting it with their iconic colors. HISTORY OF GUNDAM: Displays that commemorates the history of Gundam TV series will be exhibited. 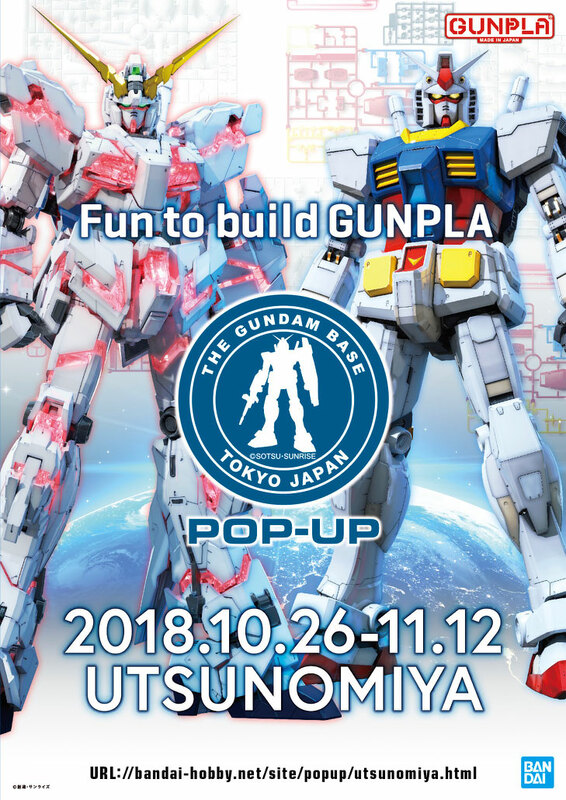 LIMITED EDITION GUNPLA: The event will be selling exclusive and limited edition models at the venue while supplies last. 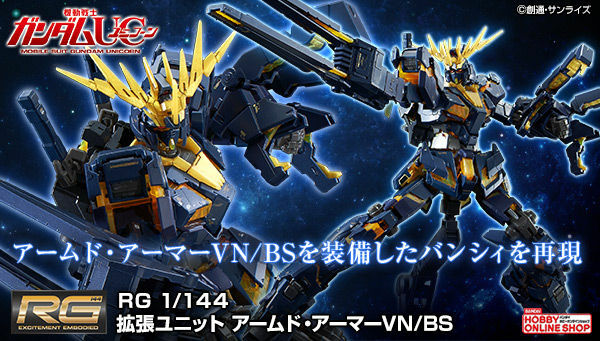 The lineup includes the newly announced HGUC 1/144 Phenex Narrative Ver. Destroy Mode Clear Color Ver. 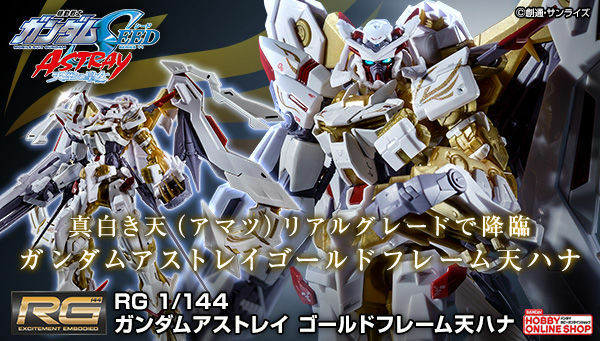 and the Gold Plated HGUC 1/144 Hyaku Shiki REVIVE. Unicorn Gundam Perfectibility is definitely cool!